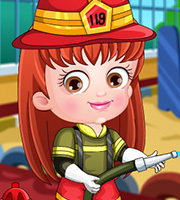 Description: You get a chance to dress up Hazel in firefighting outfits and accessories. 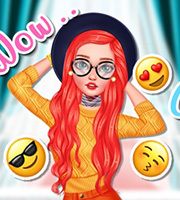 It's all about your creativity for dress up. 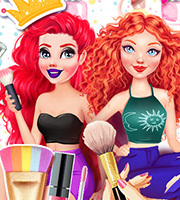 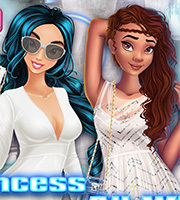 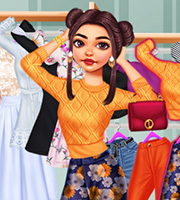 Show off your styling sense and pick the most amazing firefighter skirts, shirts, trousers, hairstyles and shoes to dress up Hazel.